Reliance Mutual Fund is among the reputed mutual funds in India. It has some top-notch schemes under its portfolio and some of its funds are rated very highly. The Fund has a very strong pedigree and over the years has also been known to provide a powerful network. Along with that also has come returns that have beaten benchmark indices for many years now. Reliance Mutual Fund like most other mutual funds declares a Daily NAV. You can monitor your funds performance by checking the daily NAV. Do look for the exit and entry load and add and deduct to the NAV when you wish to buy and sell units of Reliance Mutual Fund. 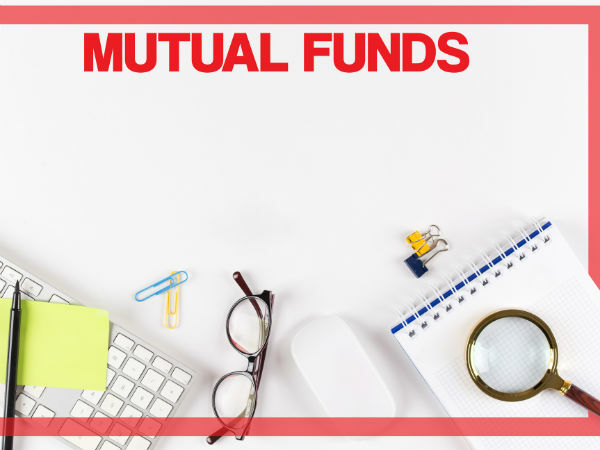 There are also various customer friendly measures like checking the Reliance Mutual Fund Daily NAV, Reliance Mutual Fund Login through the Website. One can also call the Reliance Mutual Fund toll free number 1800 300 11111 for any issues pertaining to the scheme. Online through Reliance Mutual fund website anyone can get account statement, transaction slip, redemption form, common application form & fact sheets etc.